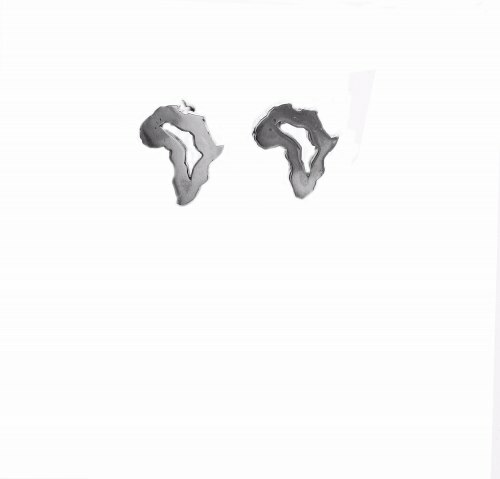 These dope cut out Africa studs, with butterfly backs in sterling silver. Look great worn as a pair or singularly pair with denim for an even doper look. Inspired by the great Marcus Garvey. Can be bought singularly.